Hello everyone and happy weekend. As you can see I have reached over 300 followers yesterday and we are growing super fast. Soo I wanted to show you some of my brushes that I use most of the time. I didn’t do this kind of post so I though it will be cool to show you my collection. Today is my cleaning day, it means that I captured my brushes littlebit wet just keep that in mind. First I want to mention my sponge and it is Real Tehniques original sponge. Mine is old (4mnths) don’t mind that. I clean this sponge 3 times a week so that is why is a little bit old 😂. 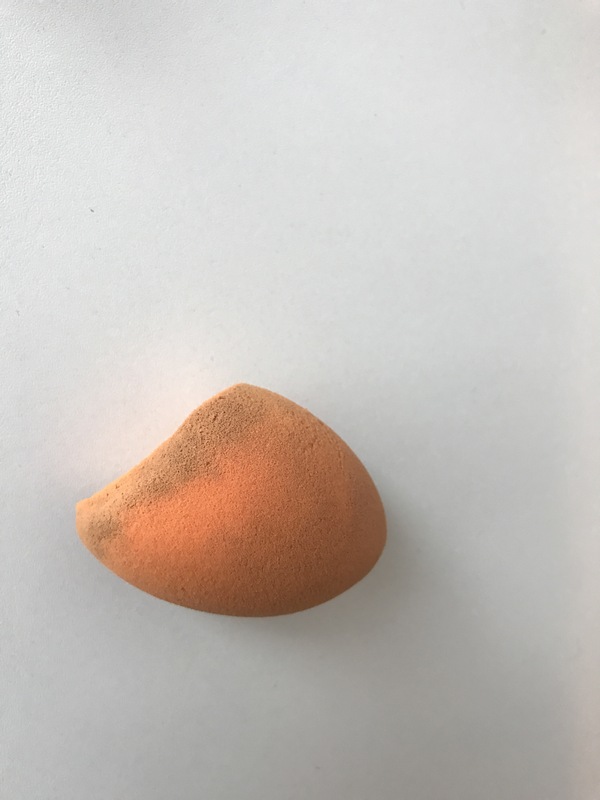 I am going to buy new one because it is the best dupe of real Beauty Blender. It is so soft and it double sizes when you rinse it in water. 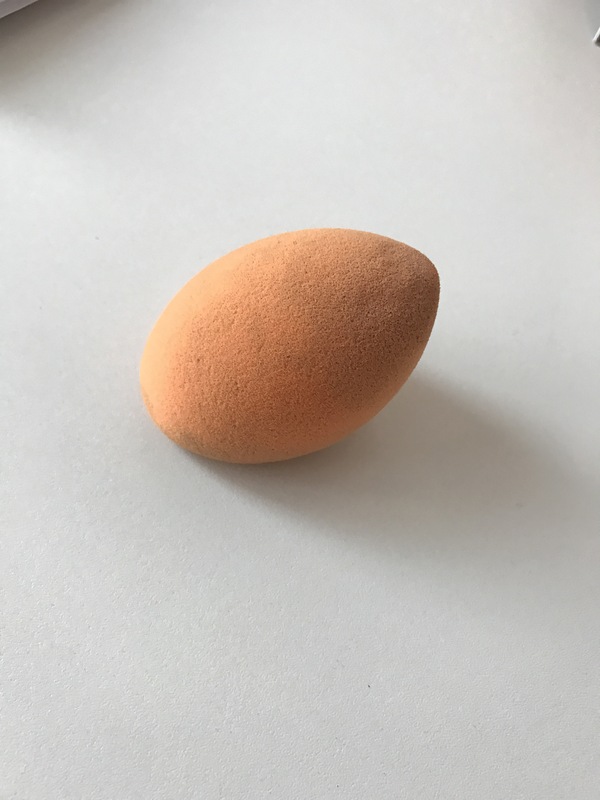 It has flat side which is perfect for putting liquid foundation and the sharp edge is perfect for blending concealer and packing loose powder (baking). I got her for an about 6€ online. Sometimes I will use my RT brush to put the foundation on face and then blend it with RT sponge. 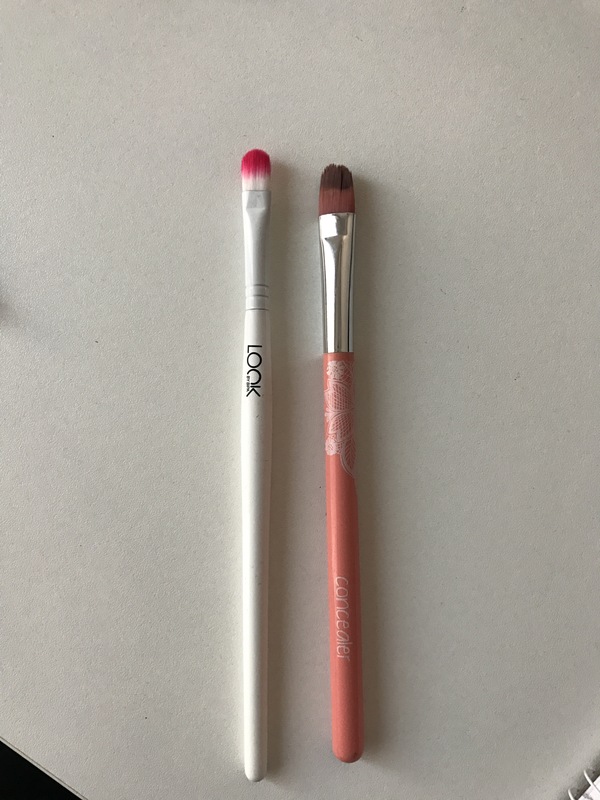 Left one is RT brush it is sooo good made brush and super affortable for that quality. I have it for 3 years now (it was in Core collection). 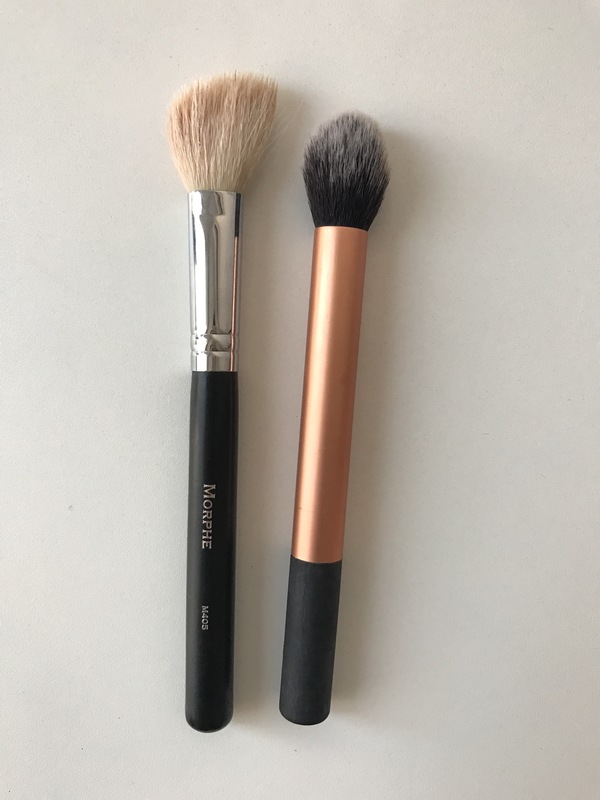 Right next to it is my BH cosmetics brush and I use this one to pack the powder under my eyes or to pack bake under the contour powder. 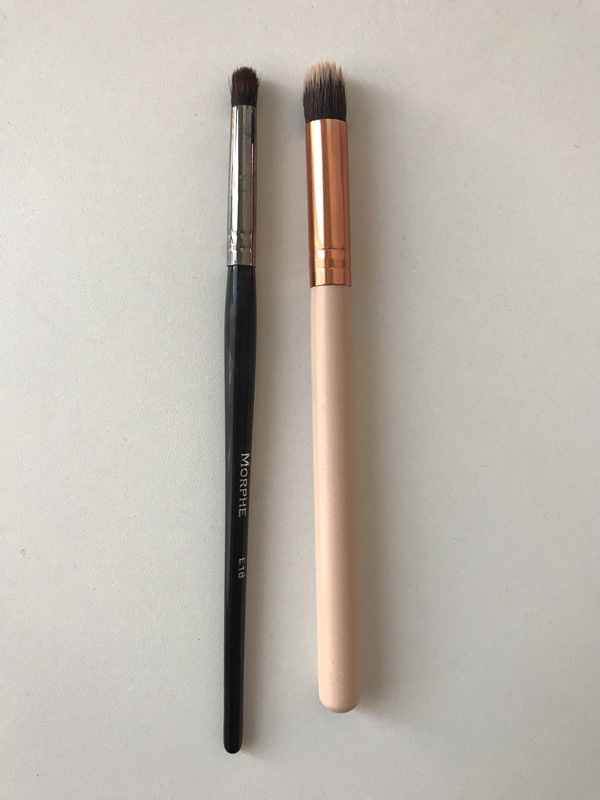 It is not that good quality brush so I can’t use it for liquid foundation. For powder brushes I use RT one which is sooo amazing when you want to pack powder on a specific place on you face. Next to it is BH cosmetics brush that I sqourl all over my face and this one is perfect to set your liquid foundation. It is not that danced so you can kick of your bake aswell. 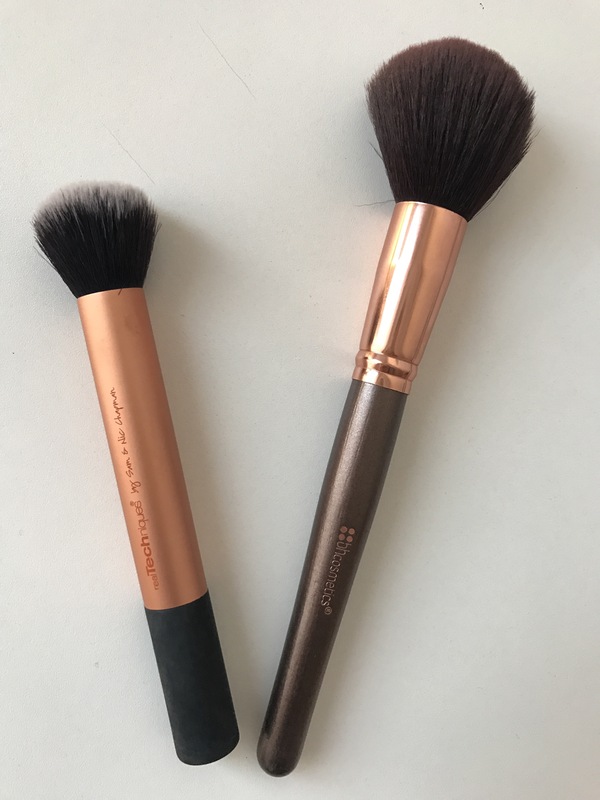 Then we have Morphe M405 brush which is angled so it is good for contouring. It is precise and I only don’t like that it has white colour hair. But it is a good brush and I bought it because Nikki was raving about it. 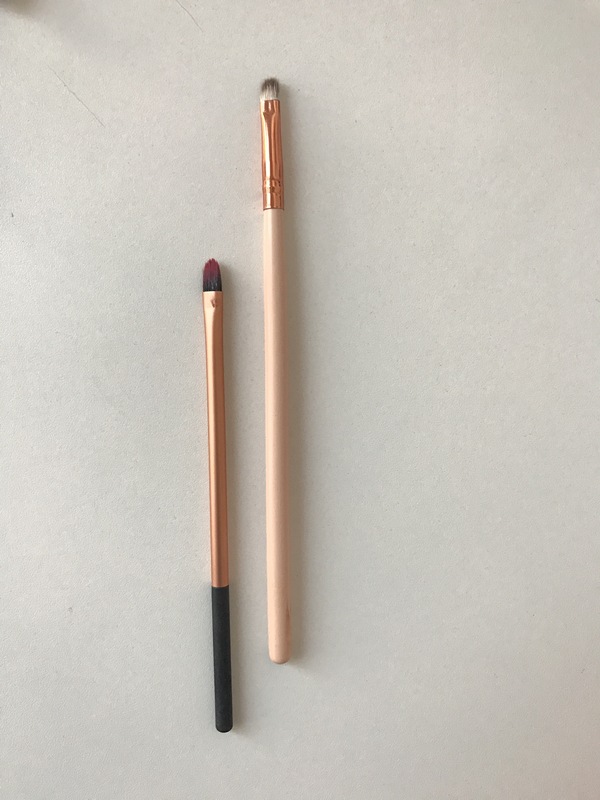 For smudging under lower lashes I use Morphe pencil brush and it is perfect for that area. Next to it is random brush from Ebay and I use it to set my eyes after eye primer. It is good for that job. I have few of them. My fav is Mophe M441 that everyone was raving on it on YT. It is perfect for blending, soo precise with that tip and so fluffy. Next to it is my Essence blending brush. This one is not that precise but it blends perfectly and it is soo soft and gentle. I use it after Morphe to blend the sharp edges. 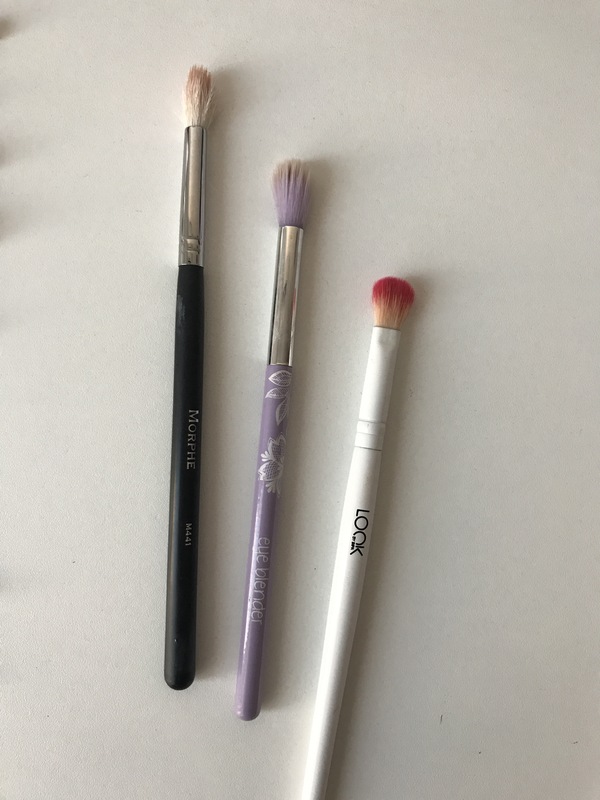 Last one on the photo is Look by Bipa and it is more flat but still fluffy blendin brush and it is perfect for blending in the crease if you wanna do cut crease. First one is by Catrice. I ise this top for my brows and it is good discovery. 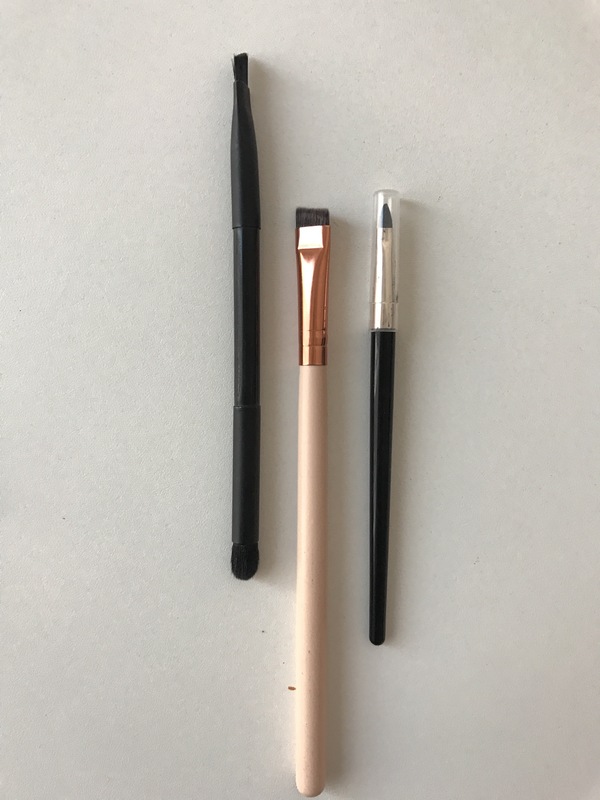 Second one is some random from Ebay and it is good for making cut crease line. Last one on photo is my L’oreal brush for gel liner and works beautifully with the L’oreal gel liner. Precise and well made. 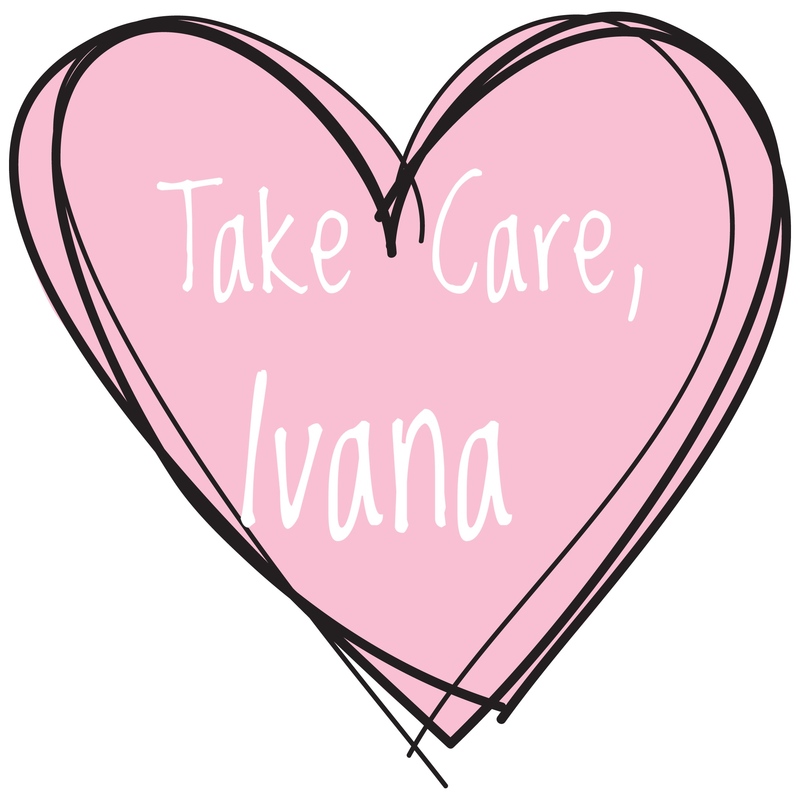 First one is by Bipa and i like to use it when I pack my shadows on the lid. Second one is from Essence and it is concealer brush but I don’t use it under eyes jet I use it on my lid to pack concealer when I do cut crease. I don’t use often my lips brushes. Sometimes when I have bright colour I do my edges with RT brush and random one on right side. this is my fav part. I enjoy putting on highighter it is my fav part of doing makeup look. Sooo I have 2 brushes to mention. First one is fan brush from Golden Rose. I wanted to buy from Morphe but it was always sold on BB so I bought GR one. And it is fine brush packs highlighter naturally on face, not glowy as my right brush from Morphe. The right one use every single youtuber from Nikki to Jefree and that’s why I bought it. It is precise highlight brush and it packs highlighter oj my goood sooo intense and glowy on the face. Love it. Sometimes I use it for blending aswell. That is all that I can say about my brush collection. What do you think? 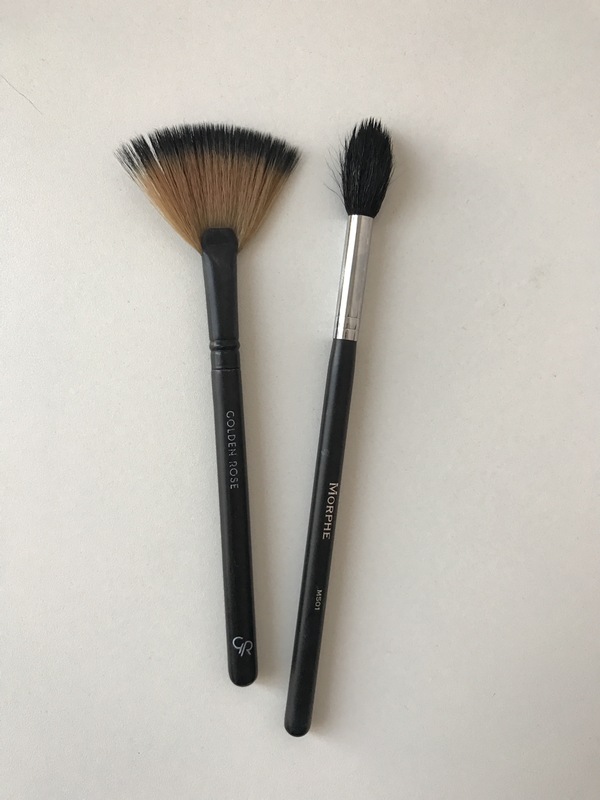 Do you have some of these brushes? How do they perform? Please let me know in comments. And I want to thank you all for reading and soo much support yesterday. You make me so happy 🎀💕. WOW that’s a lot of brushes! Your make up desk looks very fabulous! Love them ! Nice collection ! 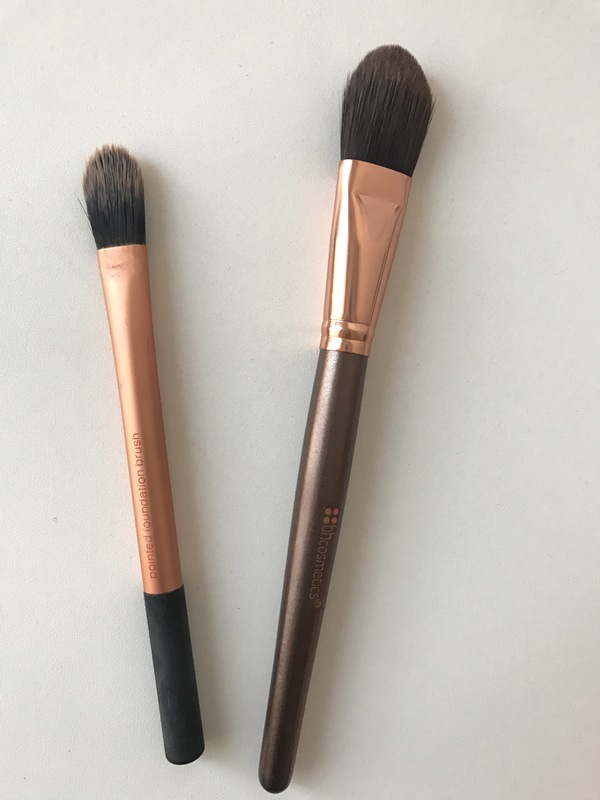 I’m looking for a new foundation brush, that real techniques one looks really nice! 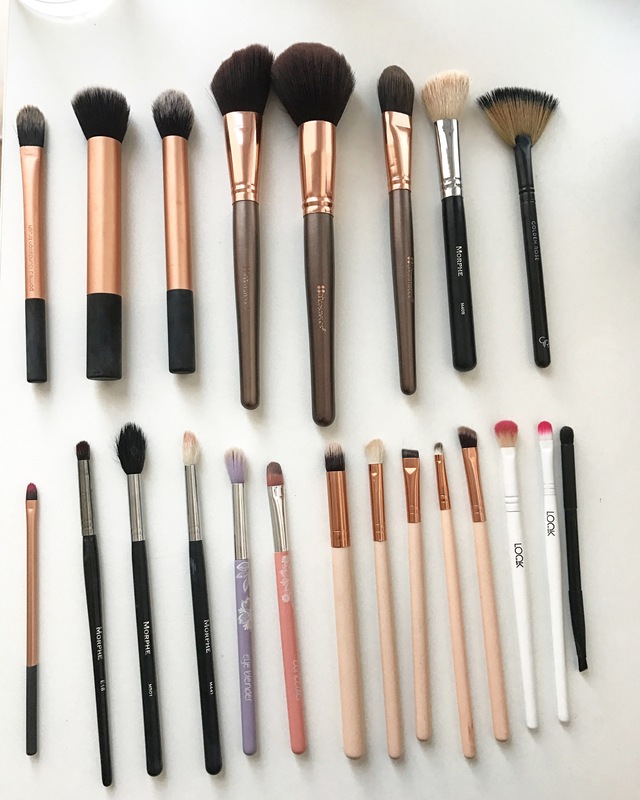 Thank you for sharing your collection, you have tons of brushes! I think I use about half that amount everyday when I do my own makeup. Congratulations on 300! It is good. Thank you for reading. I definitely want to try the real techniques sponge! I’ve heard so many great reviews! Great collection!